BEST FIGHTER FOR CANADA: Running out of runway. Hat tip to Eric Palmer! That is the minimum amount of runway required to safely operate the conventional take-off and landing (CTOL) version of the F-35, the F-35A. For training purposes it is preferable for the newbie F-35 pilot to have up to 10,000 feet to allow for a margin of error. This is according to RAAF documents, found here (warning: PDF download). For those not keeping score, the CTOL F-35A was (is?) the planned replacements for the RCAF's aging CF-18s. Being a carrier-capable aircraft, the CF-18 has little problem operating out of shorter runways. Strengthened landing gear, low stall speed, and an arrestor hook make for snappy take-offs and landings. The F-35A lacks these benefits, as they are not required to operate out of large USAF airbases with more than enough runway to go around. For Canada, things are a little different. Canada's current fleet of CF-18s are operated out of two airbases, CFB Cold Lake, Alberta and CFB Bagotville, Quebec. From these two bases, CF-18s are often rotated to CFB Comox (BC), CFB Goose Bay (NL), CFB Gander (NL), and CFB Greenwood (NS). CF-18s also often find themselves in CFB Trenton (ON). All of these bases meet the 8,000 foot requirement for the F-35, some of them, just barely. Here is a list of these bases along with the length of their longest runway, in feet. Things get hazier when we look at Canada's Forward Operating Locations (FOL) up north. 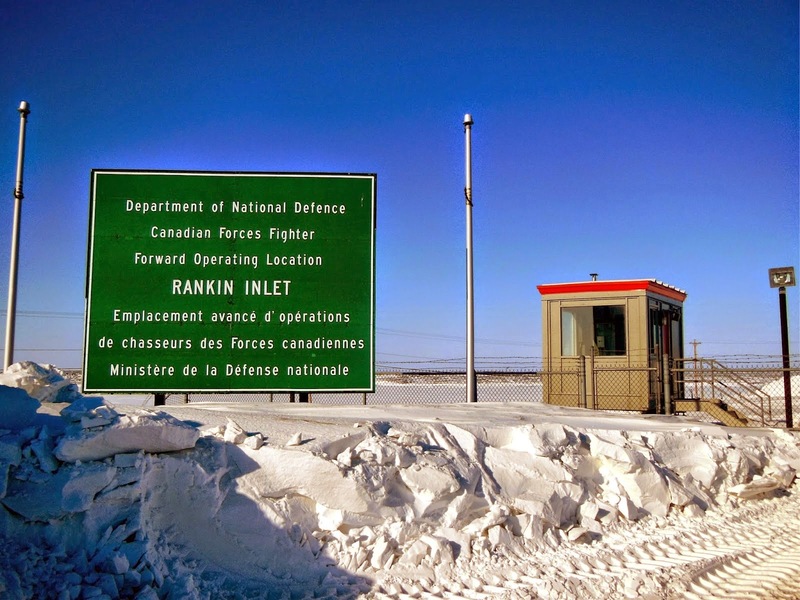 These FOLs allow the fighters to operate in Canada's northernmost territory. These locations share a runway with a civilian airport and simply do not have the resources of a full military base. These runways are built with small, commuter aircraft in mind, not stealth fighters. Notice that Iqalut is the only base the meets the minimum requirement. 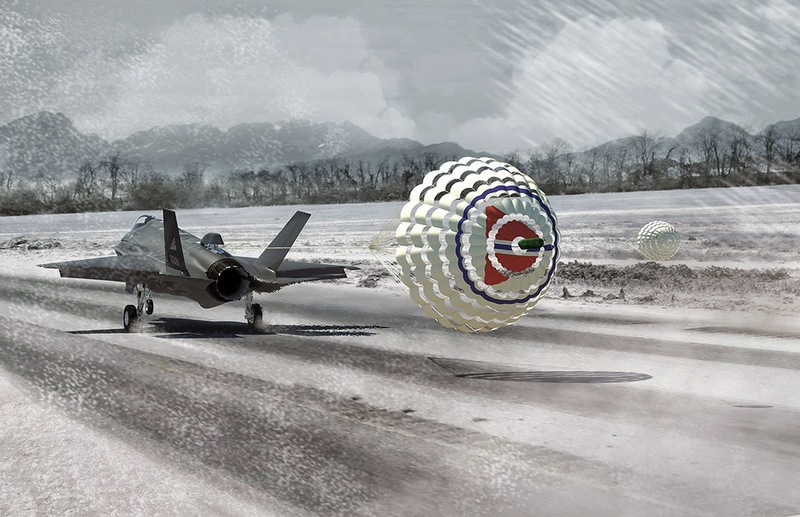 "A detachable pod that deploys a chute directly behind the jet nozzle in order to keep the multi-million dollar fighter from careening off the runway and into the landscape? What could possibly go wrong?" Of course, Lockheed Martin is working on a drag chute to help reduce landing distance, these of course, cost extra. They are also rather unique in the fact that they need to be constructed out of kevlar instead of the usual nylon. 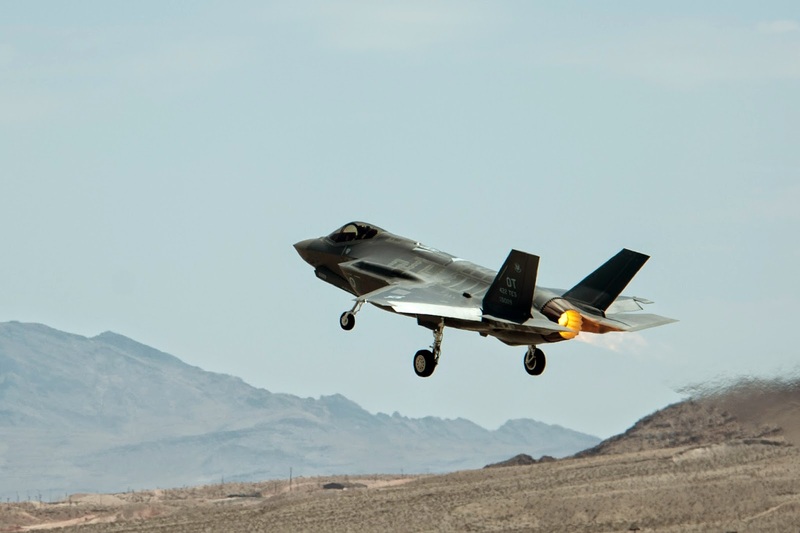 This is due to the chute's position directly behind the F-35's engine nozzle. Like much else attached to the F-35, the drag chute "pod" still needs to undergo testing before it is cleared for service. Of the above, the Super Hornet, Rafale, and Gripen are all capable of "rough field" conditions. Both the Super Hornet and Rafale (M) can use tail hooks. The Typhoon already has a drag chute installed. The Gripen simply does not need any additional stopping aids. Install a (so far untested) drag chute? Procure an aircraft that manages just fine as is? Given the extra costs associated with the first two choices, this really is not much of a choice at all.